Have a blank wall inside or outside? Don’t want to spend a fortune on art? I have a great EASY solution for you, and the best part is that it wont break the bank. Go to your neighborhood nursery and pick up a few cheap plants. Place them inside a vertical wall garden and voila! 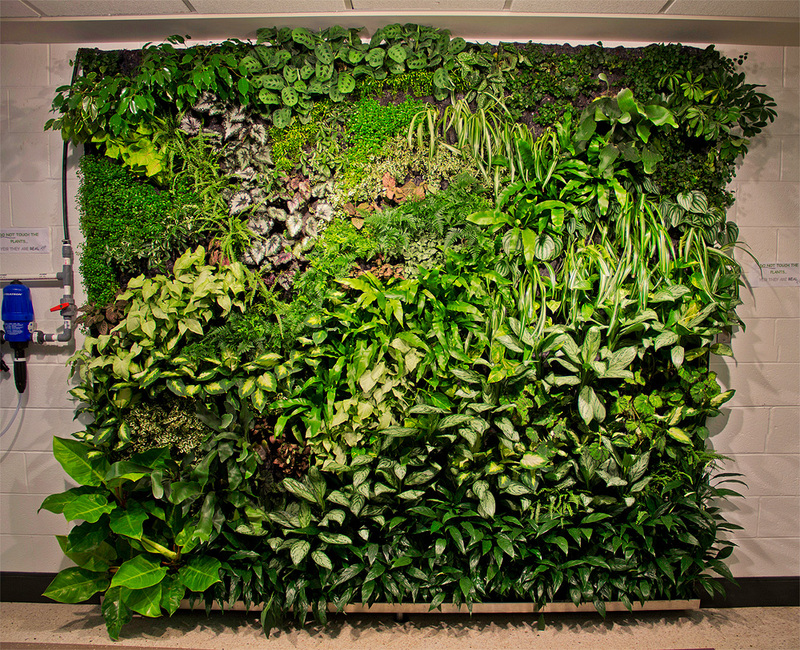 The perfect solution to a blank space, a vertical garden! These can be easily placed inside or out, and require little maintenance as you just have to water them every few days. If you are wondering, a vertical wall garden is made out of waterproof liner that has many different pockets for you to grow small plants. The best type of plants to use in your vertical garden would be ferns, succulents, begonias, bromeliads, hostas, lipstick plants, air plants and vines. Not all types of plants work well, so do your research. You can also do this with herbs, what a fun addition to your kitchen. There are so many different size and shapes for wall gardens, some of my favorites are listed below. Is This Stand Mixer Too Expensive? Copyright © 2019 Native Tulip.